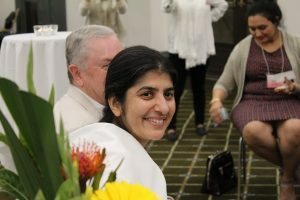 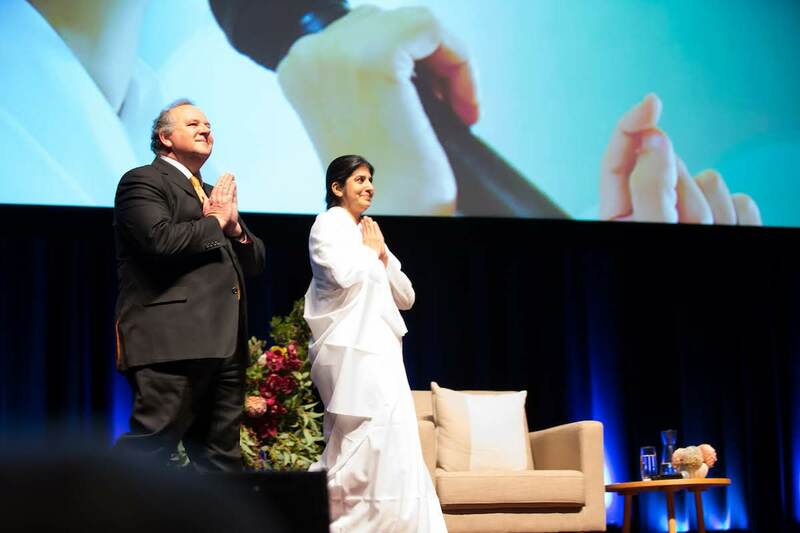 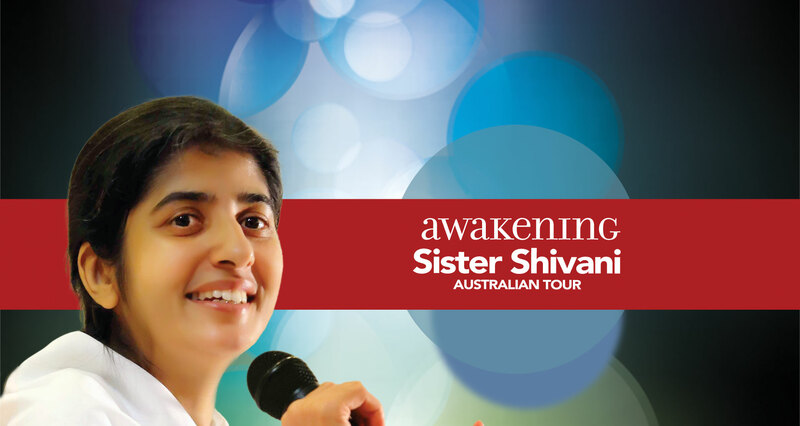 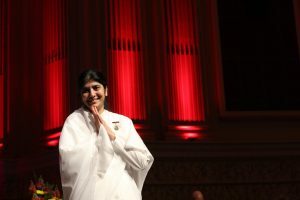 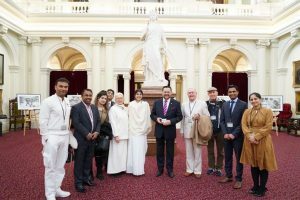 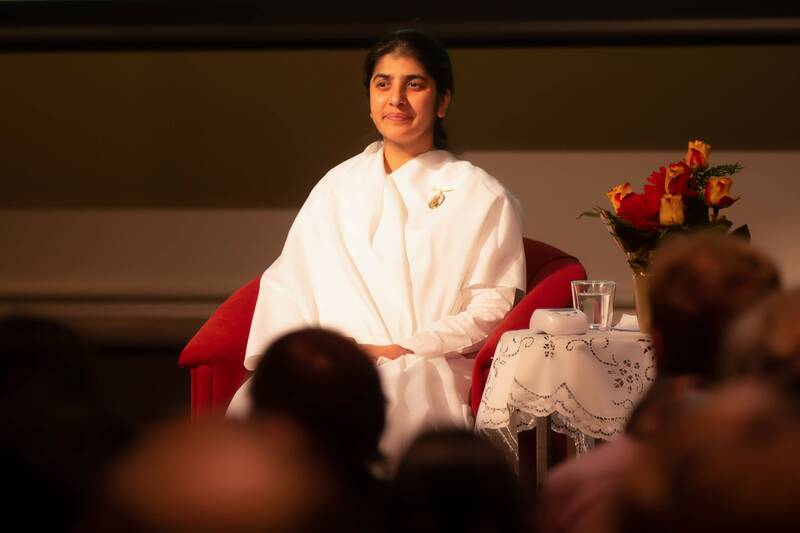 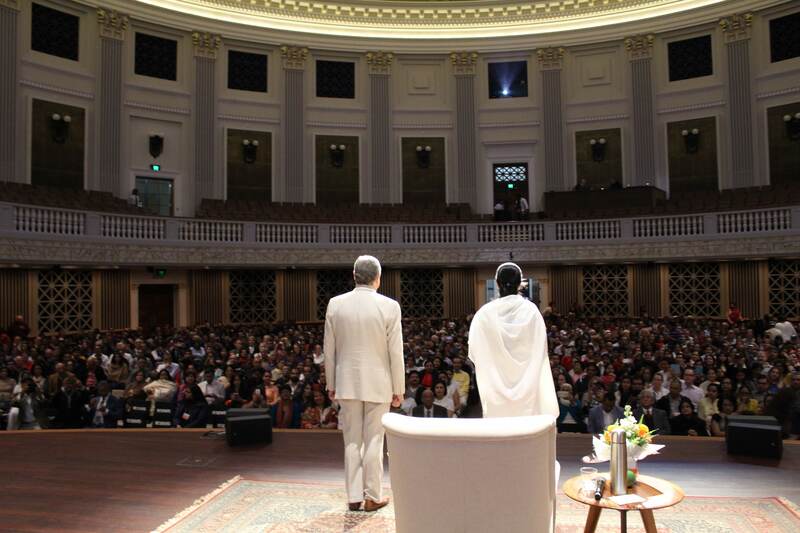 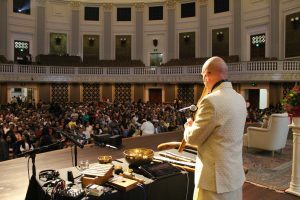 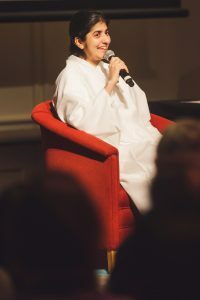 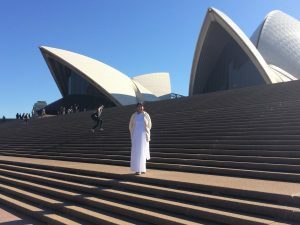 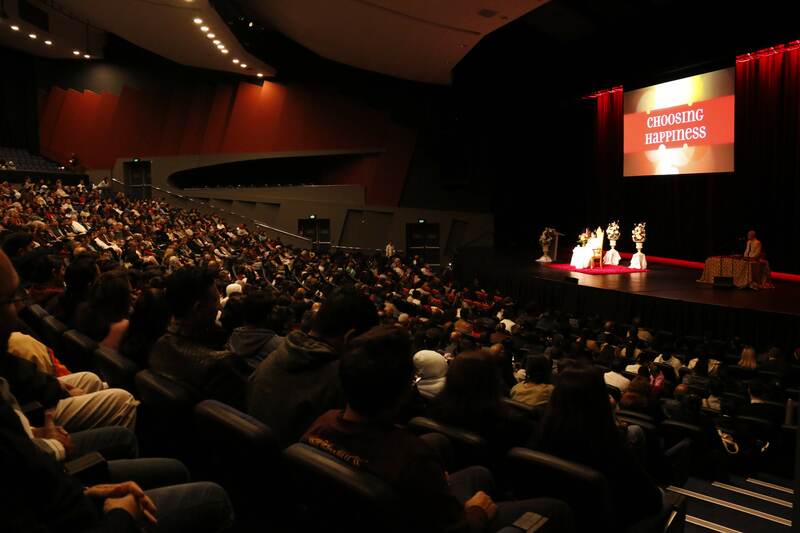 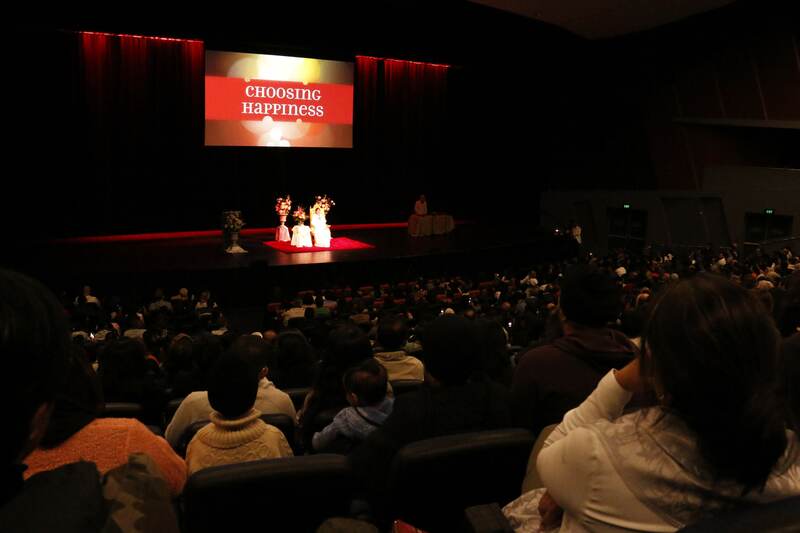 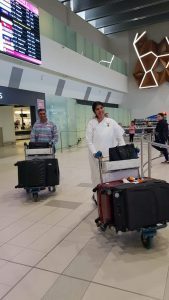 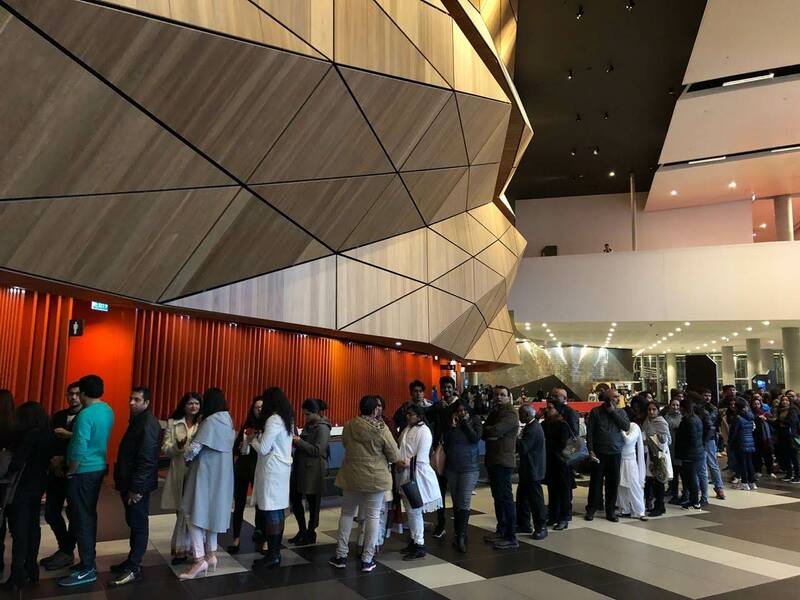 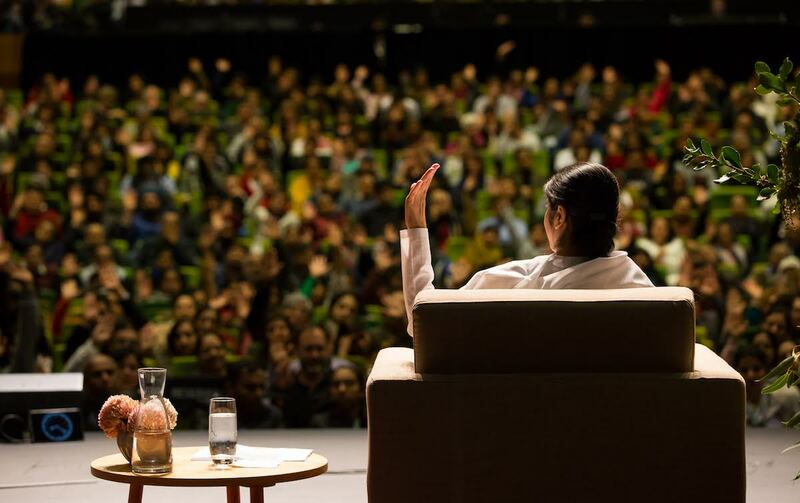 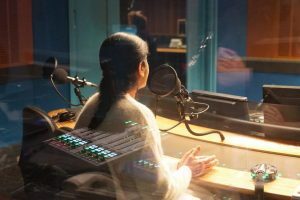 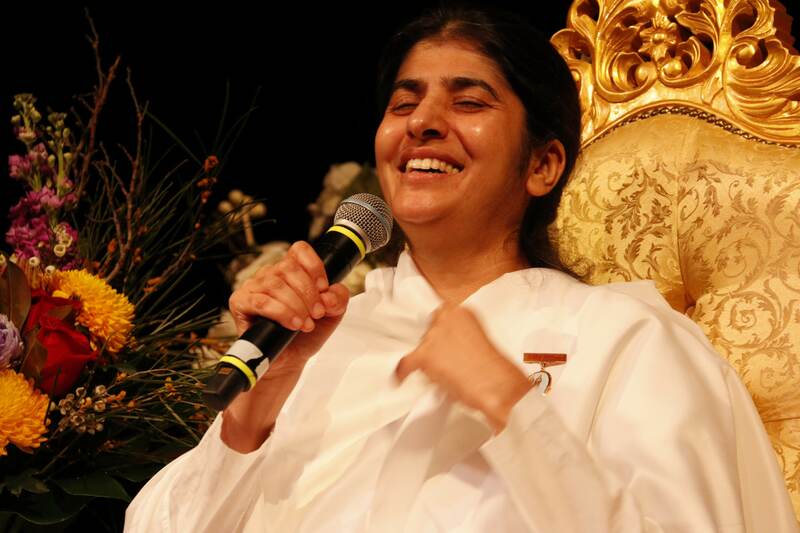 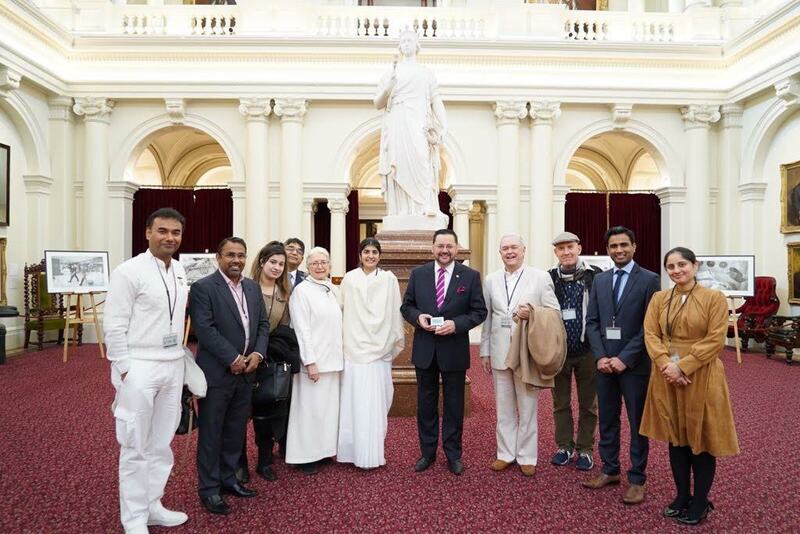 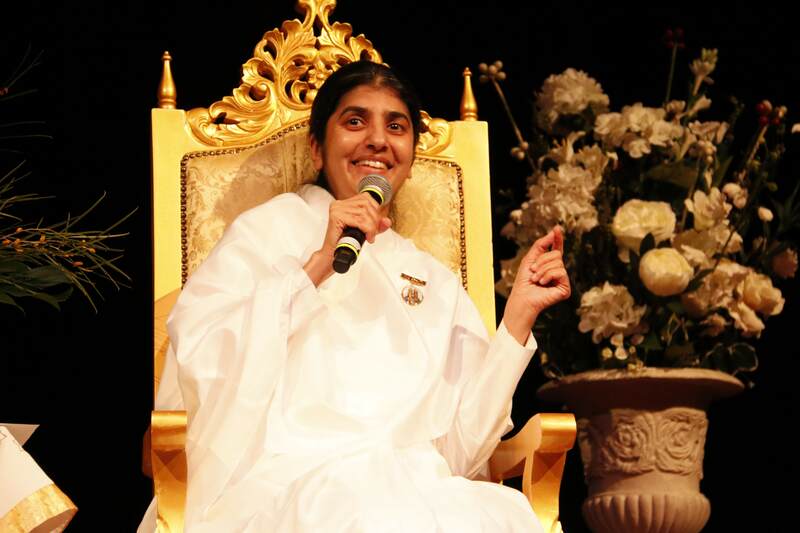 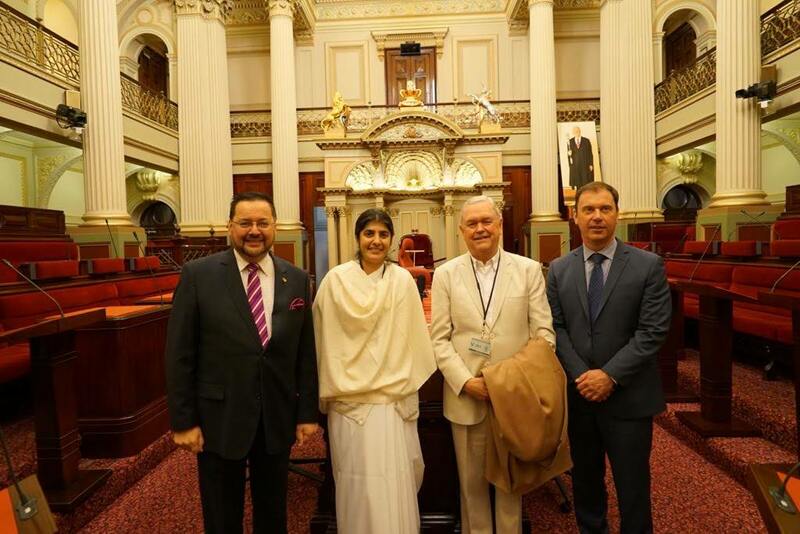 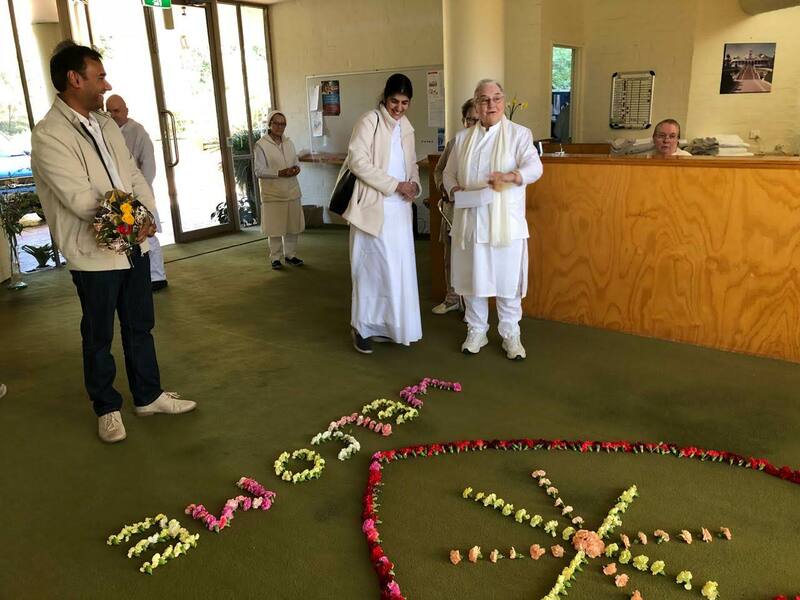 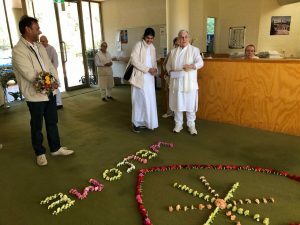 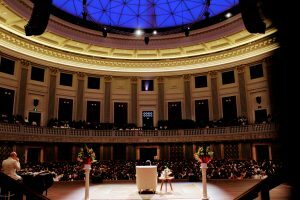 Sister Shivani's debut tour of Australia was a huge success. 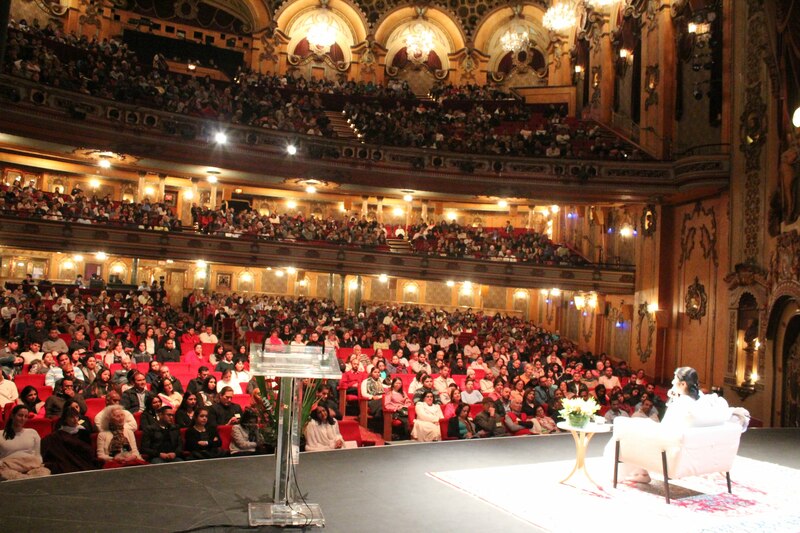 Visiting 8 cities and speaking to over 11000 people in total at sold-out shows across the country. 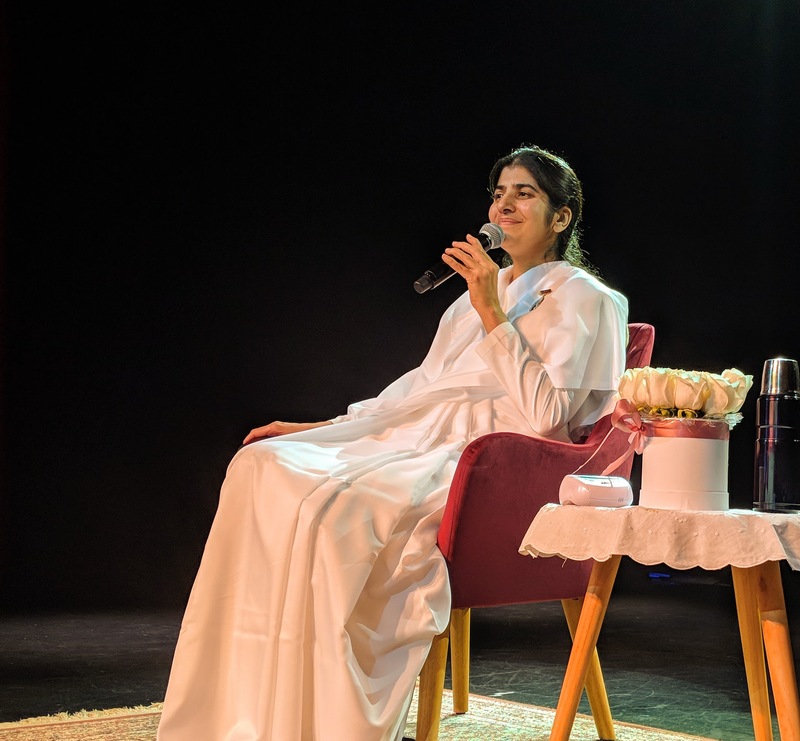 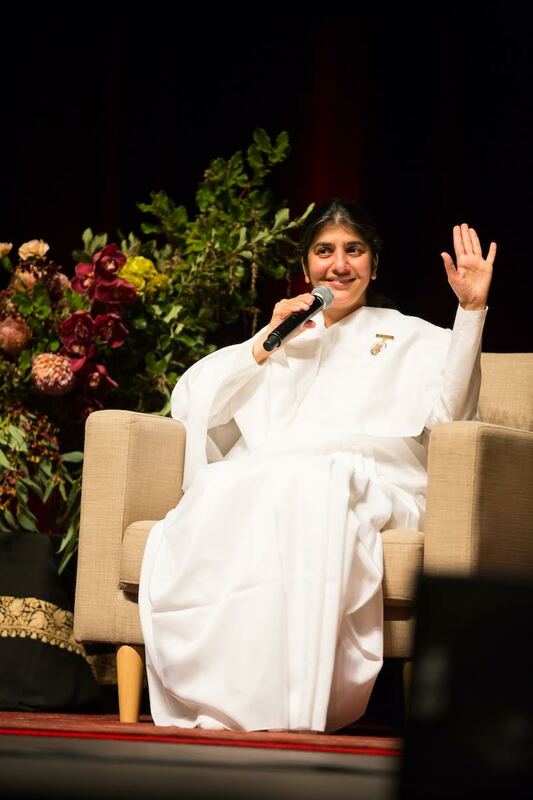 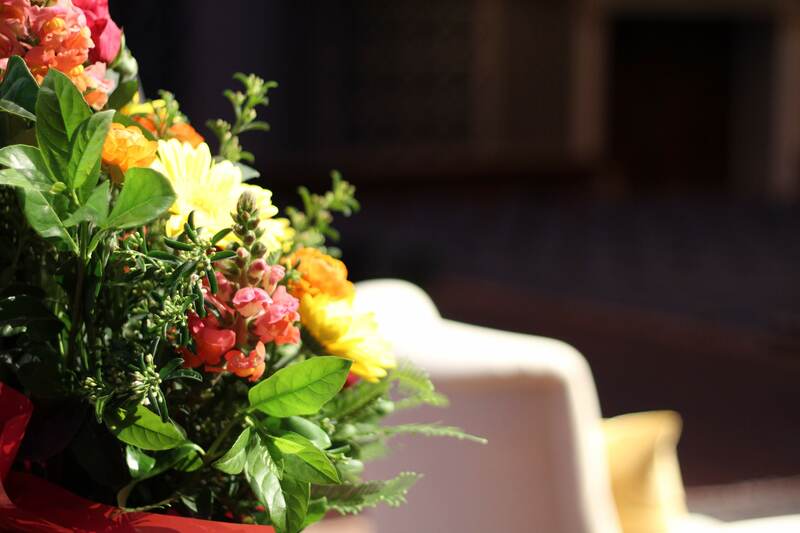 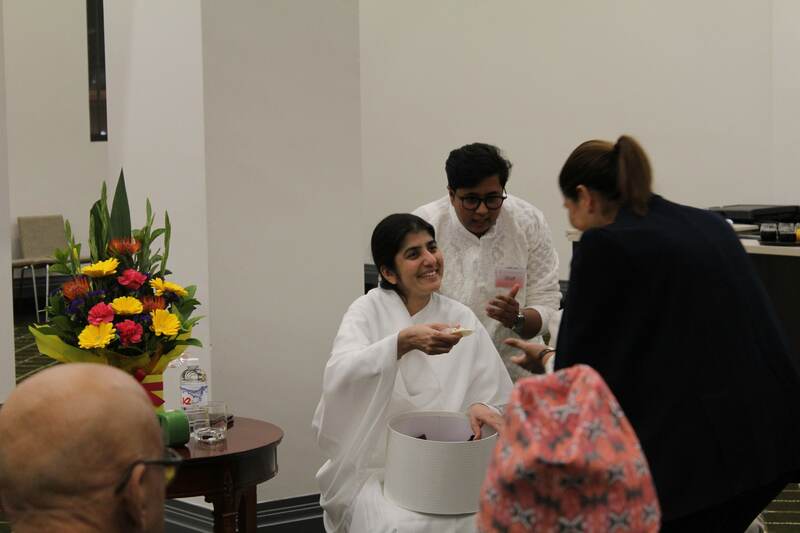 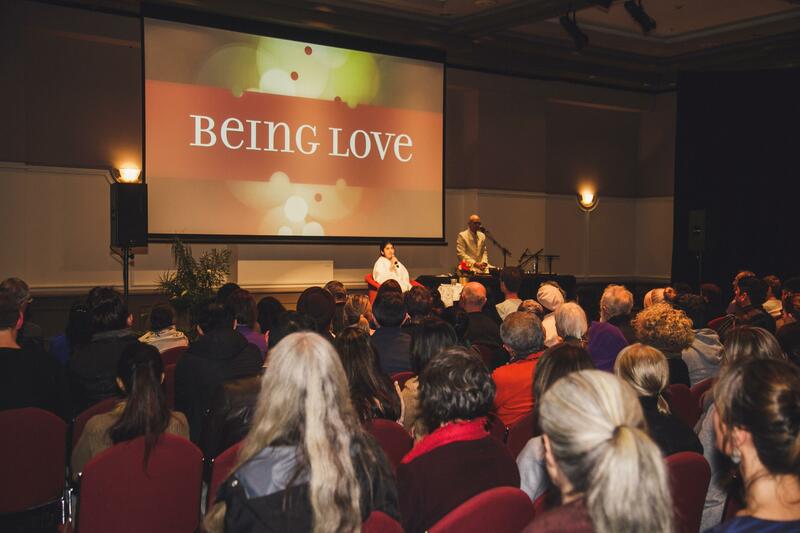 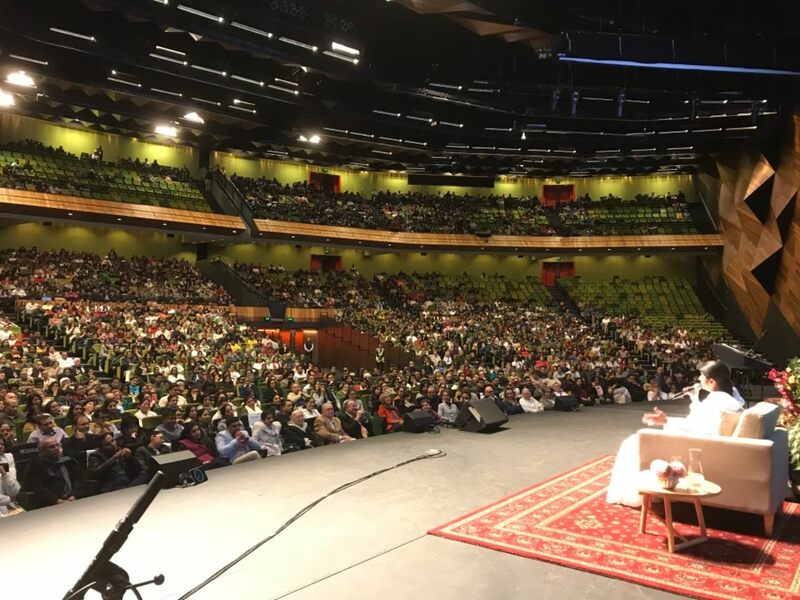 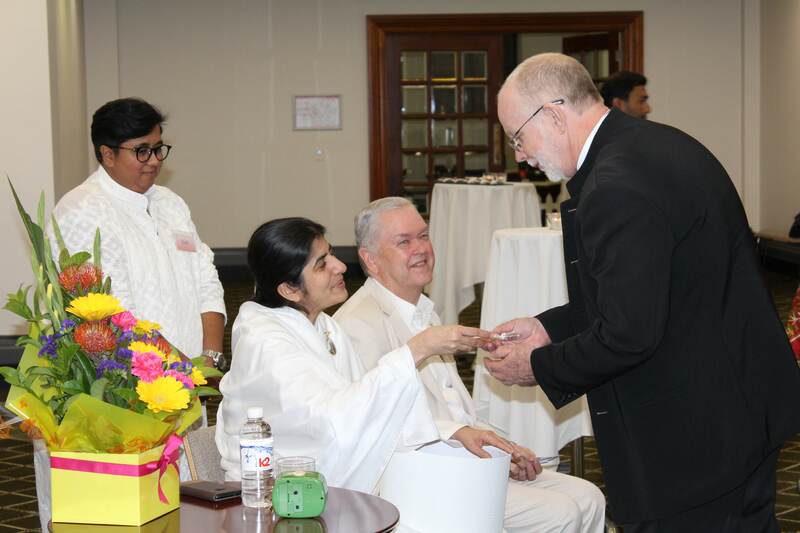 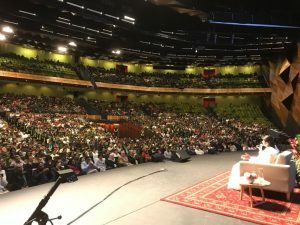 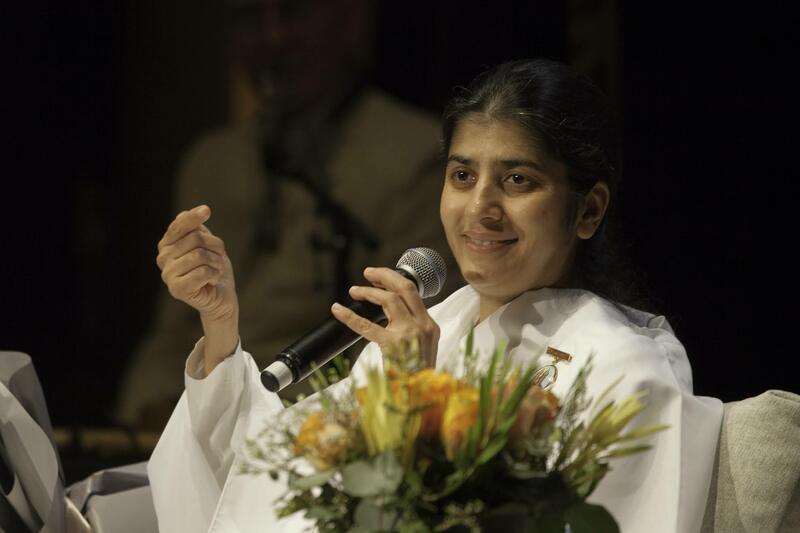 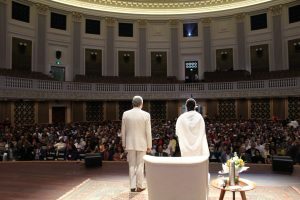 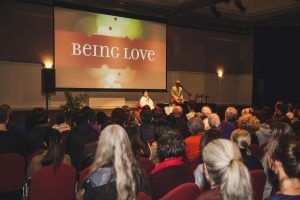 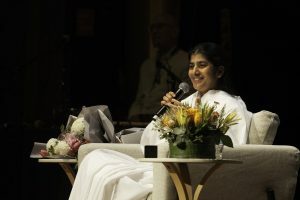 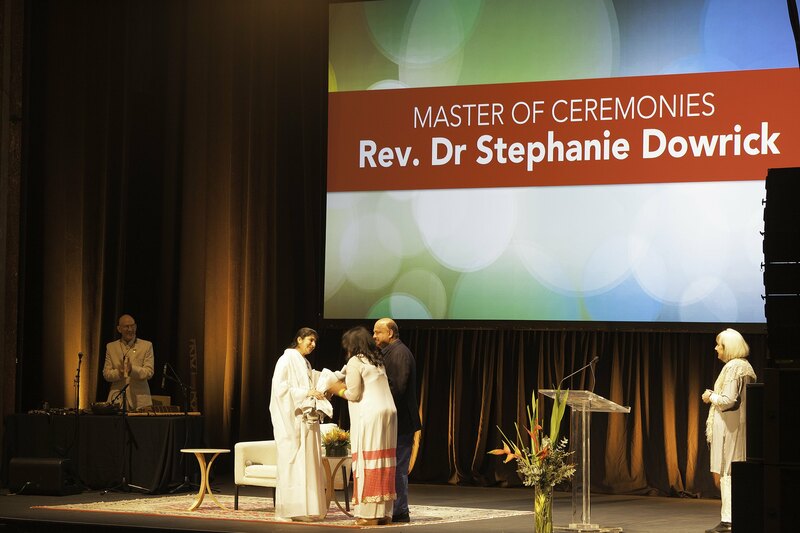 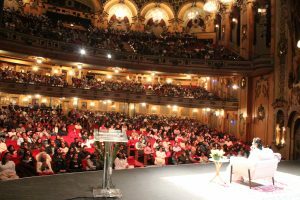 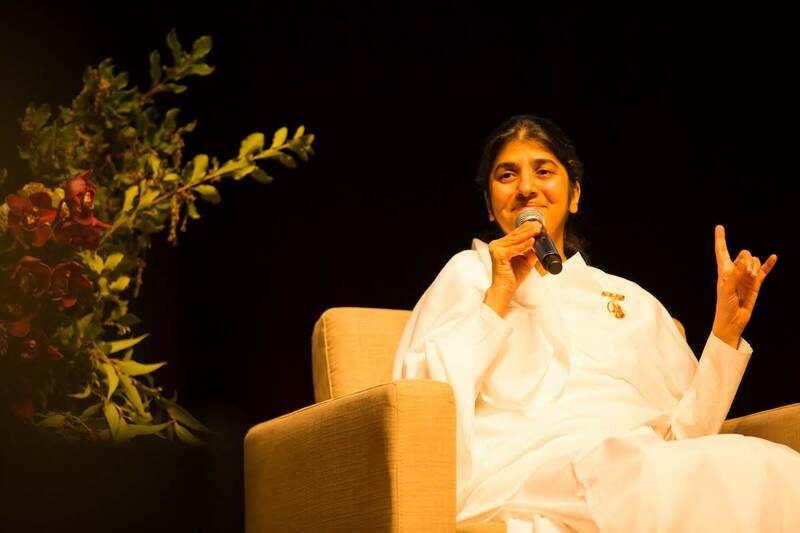 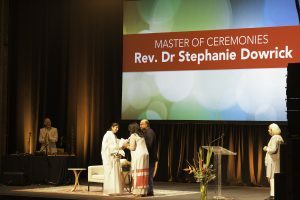 This phenomenal success was a testament to the depth of love and the clarity of wisdom that Sister Shivani's presents with, each and every event. We all look forward to welcoming Sister Shivani back to Australian in the future.